Info An underwater voyage to Indonesia to learn about its inhabitants such as giant rays and whale sharks as well as efforts being made in the region for ocean conservation. Comentariu: STICKY!!! 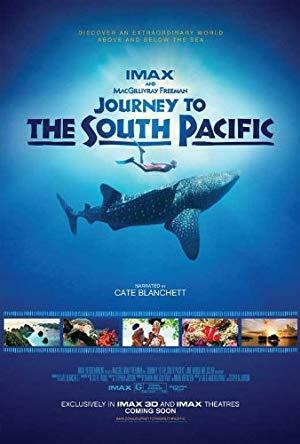 Journey.to.the.South.Pacific.2013.DOCU.720p-1080p.BluRay.H264.AAC-RARBG; Journey.to.the.South.Pacific.2013.1080p.UHD.BluRay.DD5.1.HDR.x265-DON; Journey.to.the.South.Pacific.2013.DOCU.1080p.BluRay.x264.DTS-SWTYBLZ si Journey.to.the.South.Pacific.2013.DOCU.BRRip.XviD.MP3-XVID.